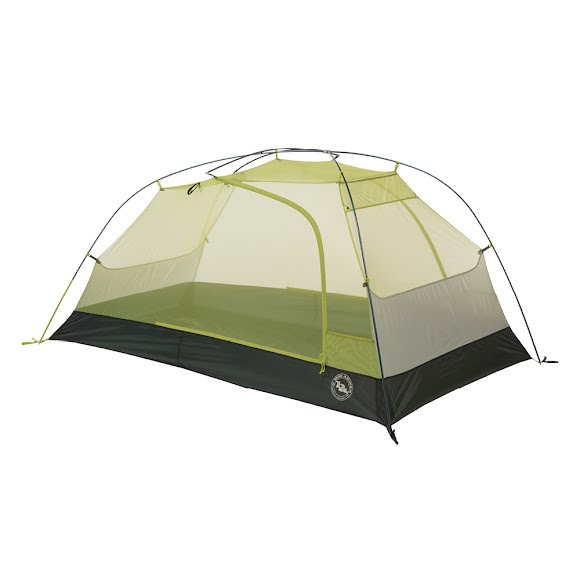 Part of Big Agnes' award-winning mtnGLO® collection, the Manzaneres HV SL mtnGLO® tents are roomy shelters designed with steep walls that increase structure strength and allow for more livable space without adding weight. Enjoy the convenience of mtnGLO® To-Go removable tent lights and plenty of interior storage pockets in these strong, well-ventilated backpacking shelters. Part of Big Agnes &apos; award-winning mtnGLO® collection, the Manzaneres HV SL mtnGLO® tents are roomy shelters designed with steep walls that increase structure strength and allow for more livable space without adding weight. Enjoy the convenience of mtnGLO® To-Go removable tent lights and plenty of interior storage pockets in these strong, well-ventilated backpacking shelters. Light enough to carry into the backcountry, comfortable enough to take anywhere. The Manzanares HV SL mtnGLO®high volume pole architecture provides steep walls and tons of livable space without adding weight.